Bregan Ford – Attendee Management, Inc. Following her degree from SMU, Bregan spent time in the Los Angeles and Austin technology markets planning and executing digital marketing strategies for local, national, and international brands. She excels in project management, customer service, and analytical problem solving within startup environments.As Vice President of Marketing, she’s excited to bring this expertise to the meetings and convention industry and the AMi family. 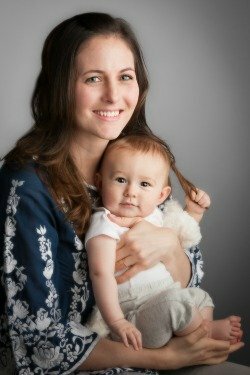 Bregan is not only an accomplished professional, but also an amazing mother to children, Fox and Dovi, and wife to husband, Charles. They live happily together, on the Tiny Panda Ranch, in the outskirts of Wimberley.